The stigma of being an addict, 3 things you should ask yourself. Home / Drug Addiction / The stigma of being an addict, 3 things you should ask yourself. Because of the stigma associated with being an addict, many people hide their problems from the world – and from themselves as well. But that doesn’t mean the addiction isn’t there. Denial of substance abuse is a common self-defense mechanism for people suffering from addiction, and for their family members as well. So how can you tell when drug or alcohol abuse affects the entire family? While families might appear functional from the outside, hidden addictions might be destroying them from the inside. But first let us explain how to identify alcoholism and addiction. Let’s start with the word “addicted,” which means physically and mentally dependent on a particular substance together with the inability to stop taking it without experiencing adverse effects. 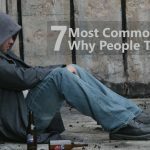 Most of us, when we say addict, think of a person who has lost everything, a thief who steals to support his habit, or a stumbling drunk passed out on the floor. We know that these individuals have problems because it is obvious. But the vast majority of people with addiction problems are good at hiding their drug dependency. They still maintain their appearance of normalcy. So how do you know if there is a problem with addiction or alcoholism in a functional household? There are conditions that can be assessed that can help an individual better understand their situation and allow him/her to get support even if the individual who is dependent isn’t ready. The first question is, how often do you use drugs or drink? Does a glass of wine with dinner need to happen every night, and is it really one glass, or does it always turn into two, or three, or more? As a guide, healthy drinking patterns have been defined as no more than one drink per day for women and no more than two drinks per day for men. Heavy drinking is defined as consuming eight or more drinks per week for women and 15 or more drinks per week for men. Any time someone uses prescription drugs other than prescribed, this is cause for alarm too. The second question is, are they drinking or taking drugs to effect a result? After a stressful day, an individual needs to relax and unwind to transition from work or school to home. But what if this relaxation requires a chemical substance of some kind? Is there always a cocktail before dinner, or smoking a joint as soon as they get home? Do you know that your loved one is taking drugs or using alcohol for euphoric effects? If so, these are the indications that emotional or psychological functions have become dependent on drugs or alcohol. The third question is, how important is it? 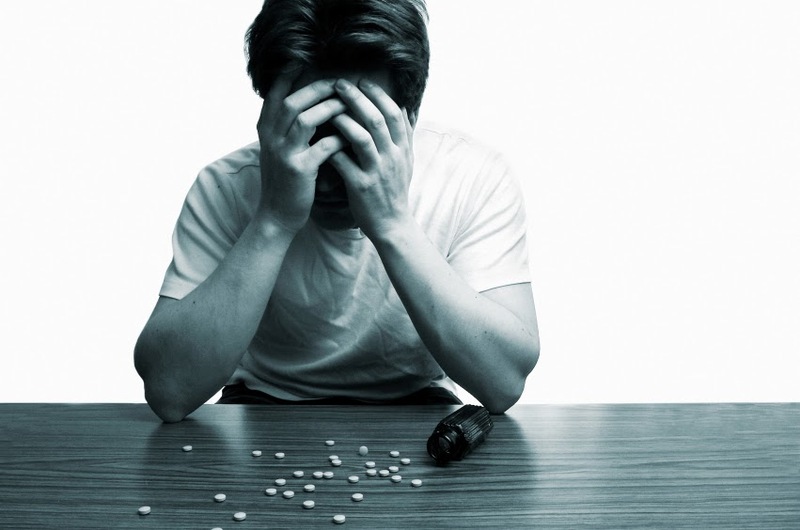 What happens when the addicted behavior can’t occur? If there is no wine in the house to have with dinner, is dinner held up while someone goes to get the wine? If the prescription bottle is empty, what happens? Is there a mood change, irritability, panic, or anger? Is it important to make sure that there is always a supply available of whatever it is that is used? There are many functional addicts in the world that make the stereotypes of someone with substance abuse problems useless. Because the problem has not reached a crisis point, we have a hard time identifying exactly what the problem is. But functional addiction can be a slow poison for the people who live around it, certainly no less damaging than living with someone who is not functional. It is just hidden, silent, and too often unaddressed. So how can we help them? If you feel like a loved one is dependent on drugs or alcohol you can try to address your concerns with them. Ask advice from Intervention Services. They will provide all the information you need. If the addict isn’t willing to hear you, or simply doesn’t agree with you, that doesn’t mean there isn’t a problem – it just mean that you have to focus on taking care of yourself. Get the support you need to cope with the situation. Addiction Rehab Center will help you and support you and they’ll make sure to provide the tools that you need to stay safe, sane, and well cared for. Regardless of what people around you might be doing. In Addiction Rehab Center, you’re in the right place.